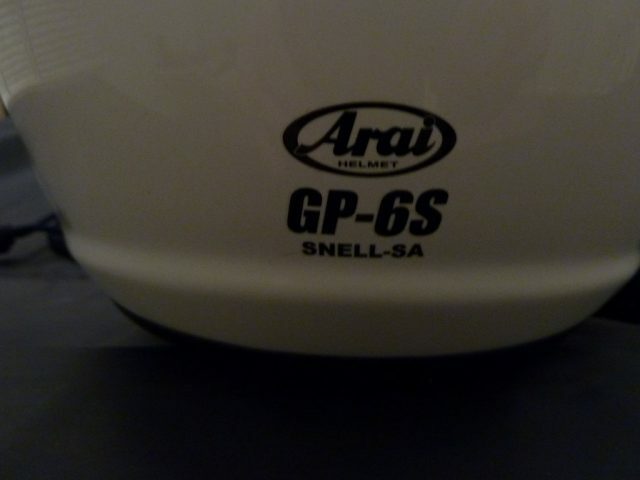 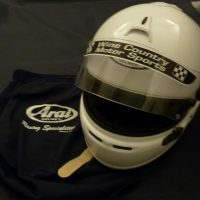 New Arai GP-6S SA2015 helmet, size L 59-60cm. 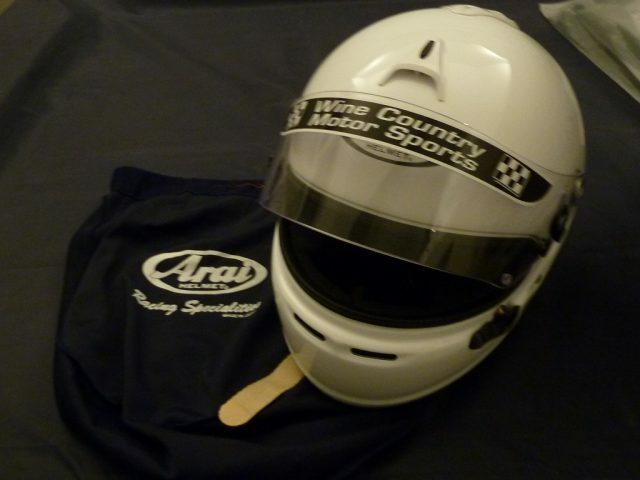 Worn for less than 15 minutes at an autocross … eye port does not work with my glasses. 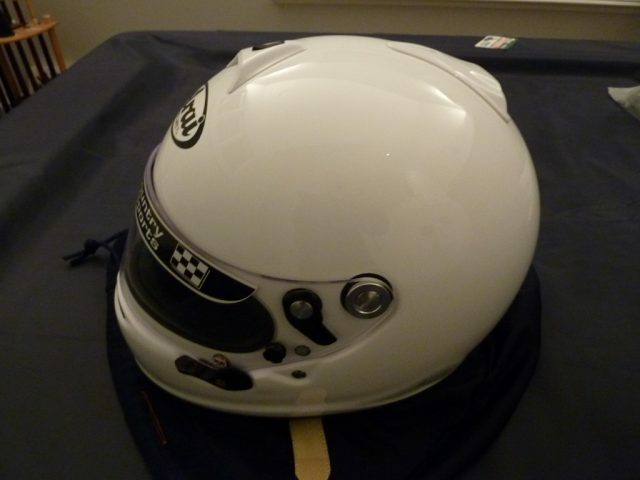 List price $859 plus tax …. 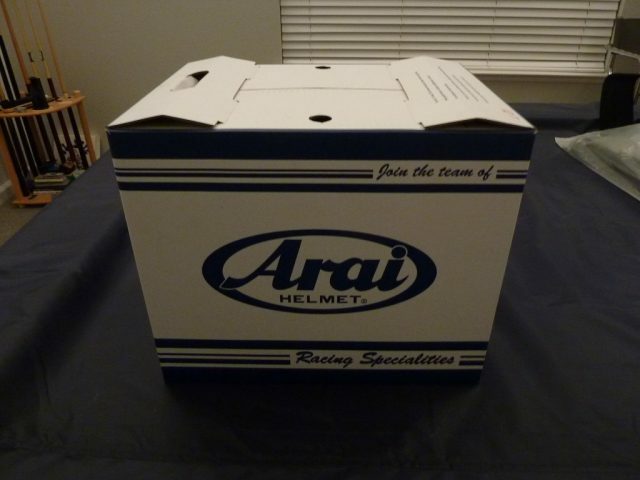 give your head a Christmas Present for only $700!